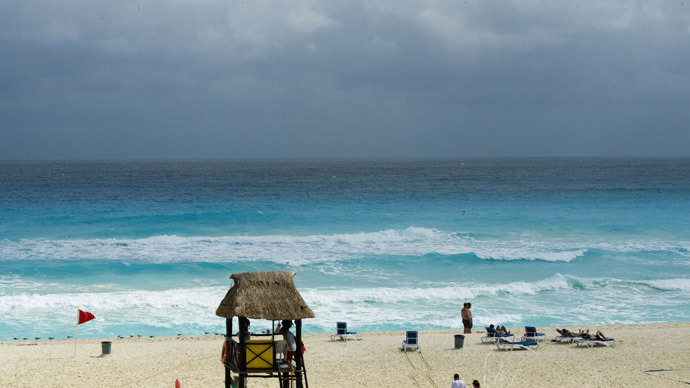 The 6.2-magnitude earthquake struck off Mexico's Pacific coast, around 300 km from some of the country's beach resorts. According to the US Geological Survey (USGS), the quake occurred at 10km deep in the Pacific Ocean. Nearby coastal cities include Tomaltan ('Tomato land') at 259 km, a Mexican beach resort city of Puerto Vallarta at 303 km and Ixtapa beach resort at 311 km. 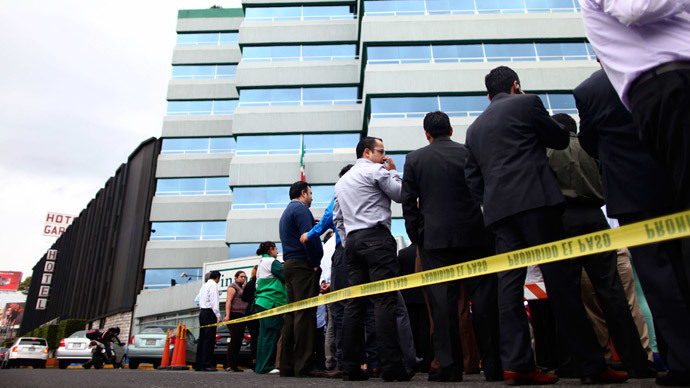 The country's capital Mexico City is 877 km from the earthquake's epicenter. 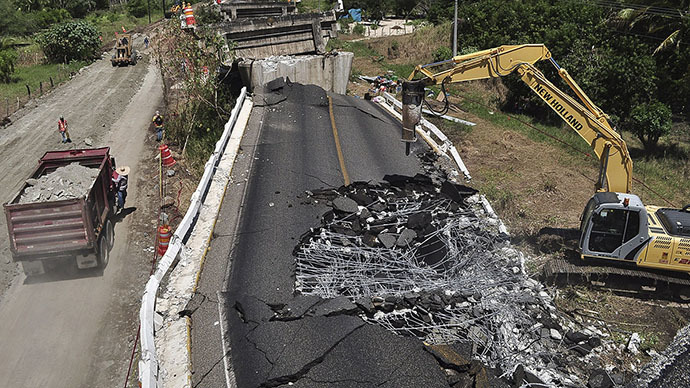 Earlier this month an earthquake of 6.4 magnitude shook parts of Mexico, causing buildings to sway in its capital and was also felt in the resort city of Acapulco. 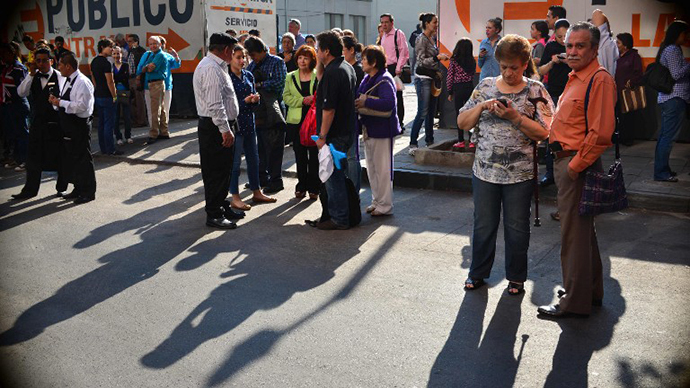 In April, a 7.2-magnitude quake struck central and southern Mexico. The country has a long history of destructive earthquakes. In 1985 more than 9,500 people were killed in Mexico City after an 8.1 earthquake hit the region.